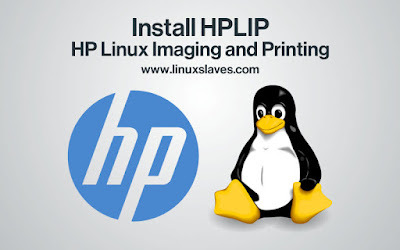 Install HP Printer Drivers - HPLIP is an HP developed solution for printing, scanning, and faxing with HP inkjet and laser based printers in Linux. This project provides printing support for over 2080 printer models including: Deskjet, Officejet, Photosmart, PSC (Print, Scan, Copy), Business Inkjet, LaserJet, Edgeline MFP, and LaserJet MFP. This is free, open source software written using Python and distributed under the MIT, BSD, and GPL licenses. That's all I can write about a step by step tutorial installing HP Printer drivers using HPLIP 3.16.9 in Ubuntu desktop. Hope you've enjoyed reading this tutorial as much I've enjoyed writing it. Source hplipopensource.